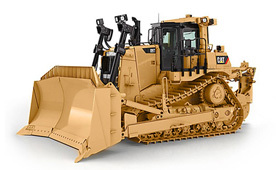 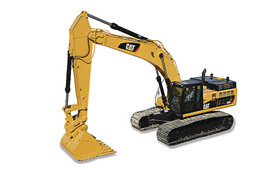 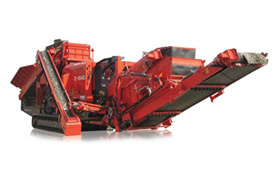 Hire the equipment you need to get your project completed on time. 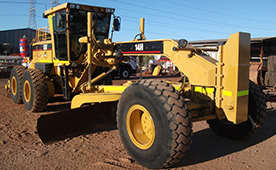 WPH are the equipment hire specialists and can provide the right equipment backed by our proven expertise – all at agreed rates. 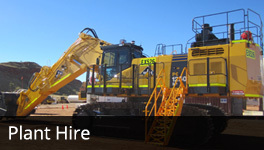 Our equipment fleet for hire is generally late model and low hour. 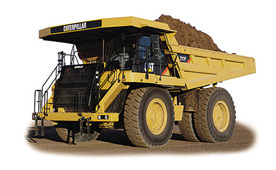 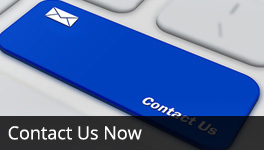 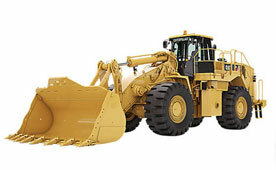 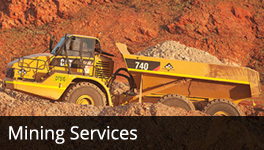 We can provide fully maintained fleet solutions, skilled operators and customised maintenance management, which can be tailored to suit your needs, and typically includes the provision of Tyres, GET, filters, oils, grease, hoses and other general maintenance parts as well as experienced labour to conduct the repairs. 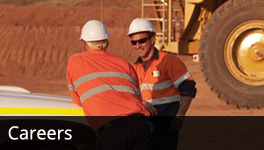 We also have ability to supply temporary or permanent workshop infrastructure pending the duration of your project. 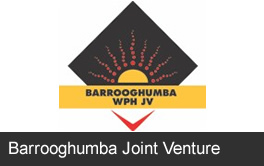 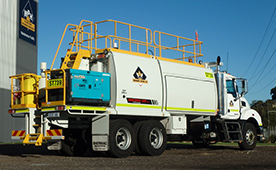 Some of the regions in Western Australia that we operate regularly in are; Perth Metro, Kalgoorlie, Karratha, Newman, Port Hedland, Paraburdoo, Tom Price, Nullagine, Pilbara, Goldfields and the South West.